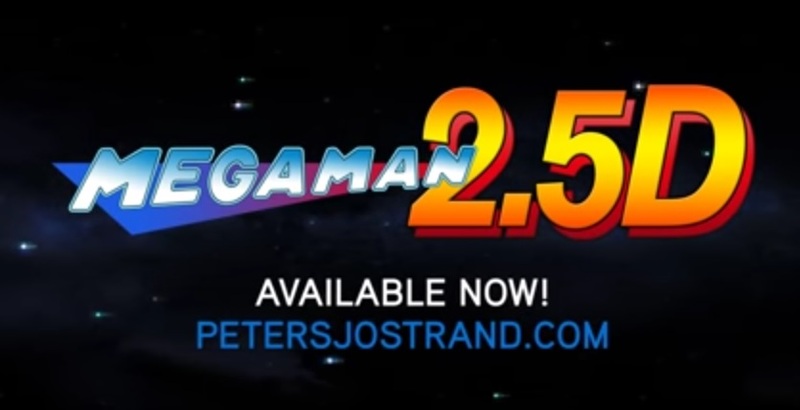 Mega Man 2.5D Has Been Released! But what is the game you might wonder? So yeah, pretty simple concept really. However, one question may still be in the back of people’s mind here. Namely, will the game stay online? After all, we’ve seen a fair few fan games get taken down in the last few months or so, with everyone from Nintendo to Konami having a few examples under their belt. What’s chances that Mega Man 2.5D will follow them? Quite slim to be honest with you. Yeah, it’s based on the Mega Man series. And yes, there’s always the potential Capcom could try and take it down with a DMCA notice. But if the likes of Street Fighter X Mega Man are to be believed, they seem fairly laid back on the fan game front. Add how this game isn’t a remake of any sort, and well, I can see it being left alone really. Still, what do you think? 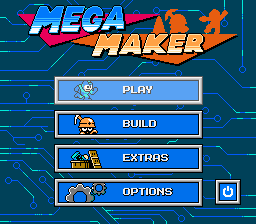 Are you going to try out this interesting Mega Man fan game? If so, give your thoughts on the title here in the comments or on our social media page today! 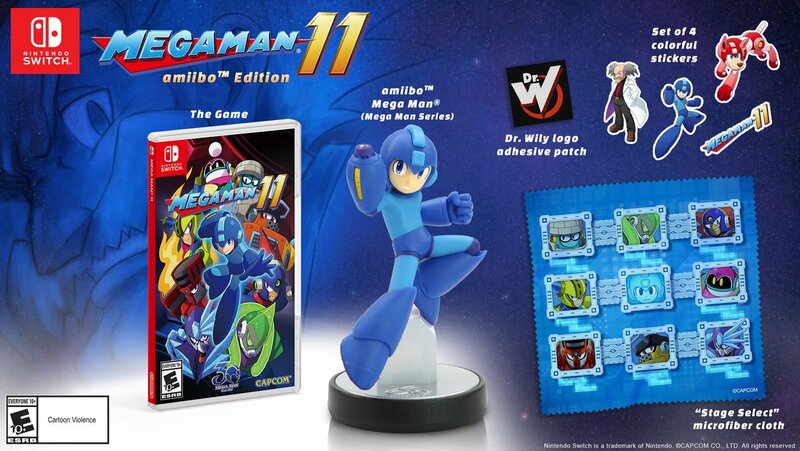 Mega Man 11 is Being Released on October 2nd!